Jennifer McMurrain: Before Quail Crossings Release Day Announcement!! Before Quail Crossings Release Day Announcement!! 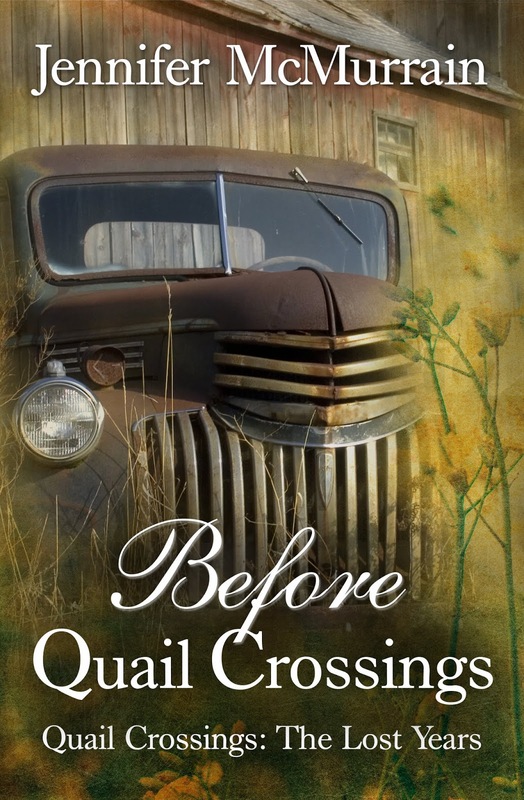 BEFORE QUAIL CROSSINGS: THE LOST YEARS ~ SEPTEMBER 4, 2018!! !